We caught up with bassist Pat Diaz of Broadside, ahead of their appearance at this years Slam Dunk Festival, along with their UK tour dates to catch up on all things Broadside! So your heading to the UK this May for Slam Dunk Festival along with a few headlining shows, what can fans expect from one of your live shows? What are you looking forward to must about your UK shows? What is the one thing you can't live without on tour? What is your favourite track to play live and why? What and who has influenced you as a band and as individuals? 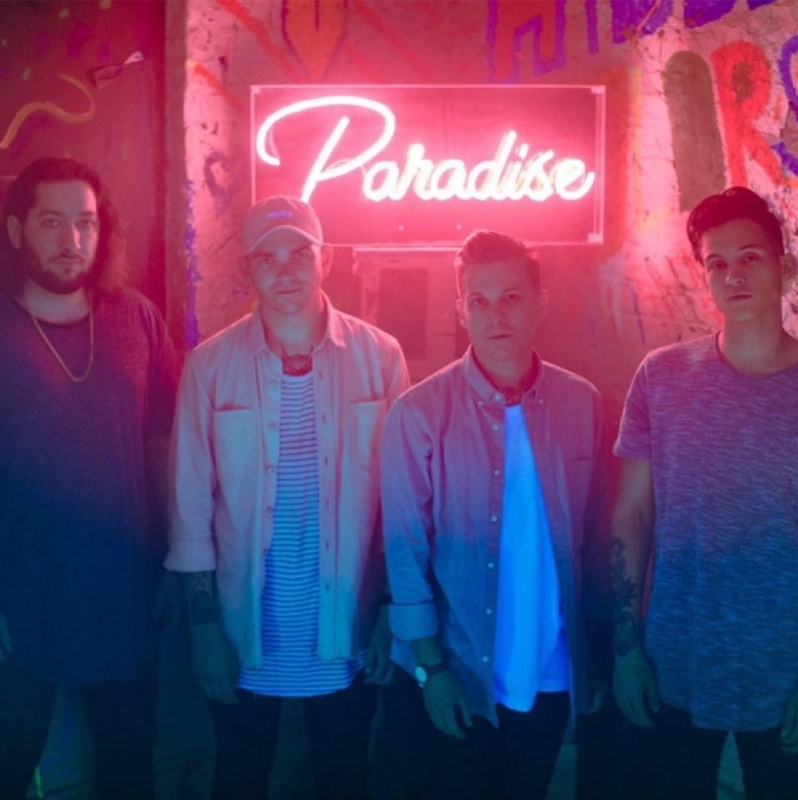 Can fans expect to hear any new music from Broadside this year? What does the rest of 2018 have in store for the band? Describe the band in three words. Where can fans find out more about you? Boyzone announce MICCOLI as special guests on their ‘Thank You & Goodnight” farewell tour.